Looking for acreage, lake access and a dock with easy access to both the lake and property?? This may be the one you are looking for! Lot 28 of the Cedar Point development on Nolin Lake boasts 9.07+/- wooded acres with large mature trees! This lot has easy access with frontage on both Cedar Point Rd and Noah Stevenson Rd! 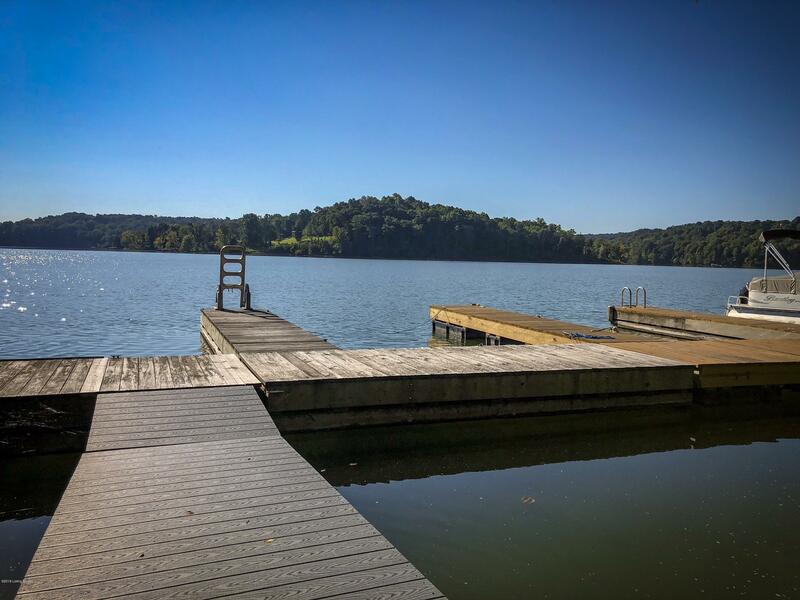 A Dock is assigned to the lot and can be transferred after closing with COE approval. Access to the water is also a breeze with a gradual sloping gravel path to the water wide enough for your golfcart! This lot is located near the dam and also Moutardier Marina! County water and electric are available at the road. This lot does have building restrictions. Call today!! !